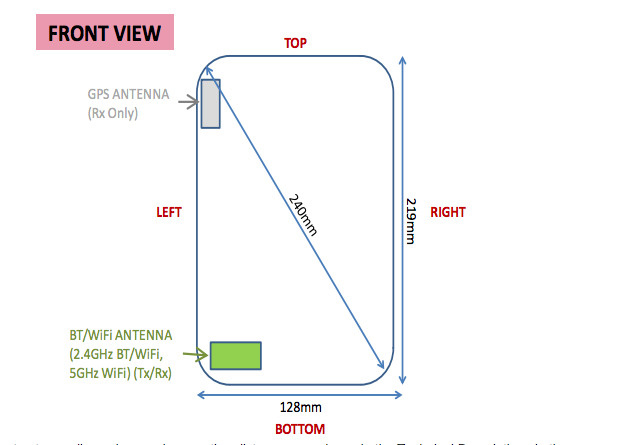 One of the easiest ways to confirm whether or not a rumored device is legit is to see if it has passed through the FCC certification process, and judging on the info found on the FCC site, Samsung has a new tablet in the works with model number SM-T320. 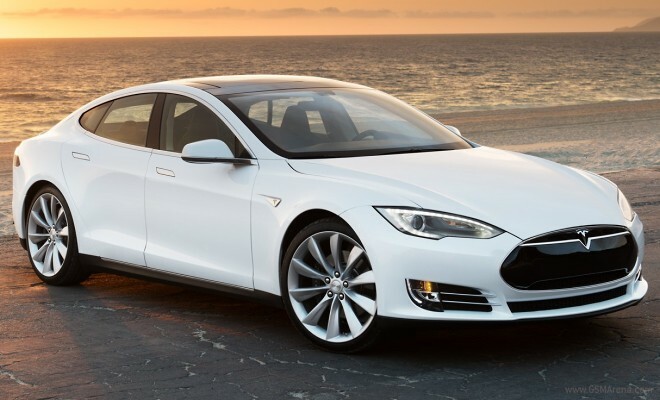 Information from other sources corroborates that and even gives us its screen size – the odd 8.4 inches. 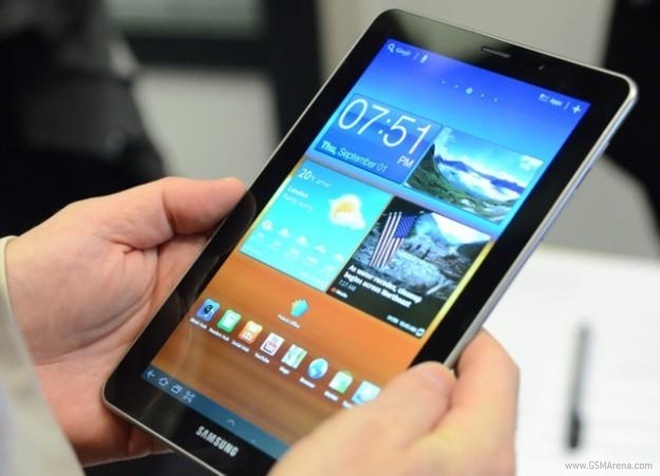 Rumors say that this device would go by the Samsung Galaxy Tab Pro 8.4 moniker, but that’s hardly confirmed. 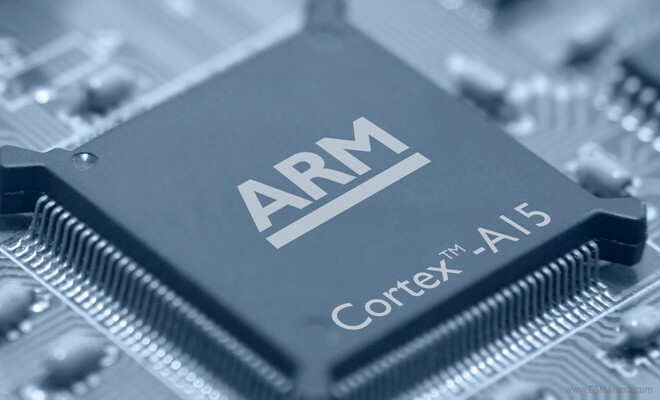 Britian’s ARM Holdings plc, the folks behind the popular ARM processor line found in many mobile devices, has enjoyed a up to a 5.5% increase in share prices after media outlets began reporting on a potential server deal with Google. 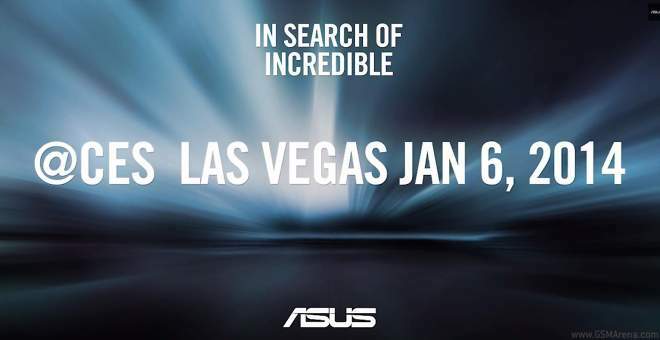 A Samsung SM-G900F – an model number for an unknown device – has found its way into the Top 5 Web Phones chart of BrowserMark 2, sandwiched between the two Galaxy Note 3 variants. 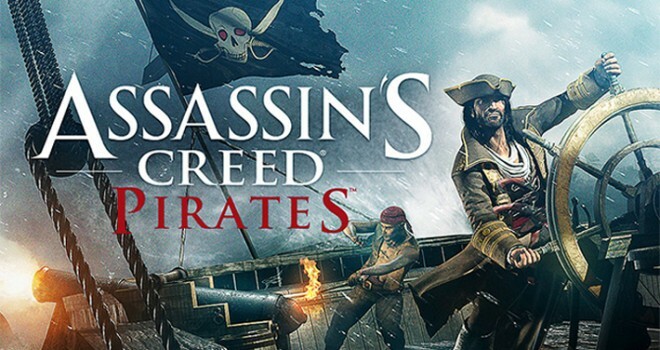 Ubisoft released Assassin’s Creed: Pirates for Android and iOS yesterday turning a hard shoulder to Windows Phone users hoping to get access to the game. However, according to Assassin’s Creed France team, the game is actually coming to WP. 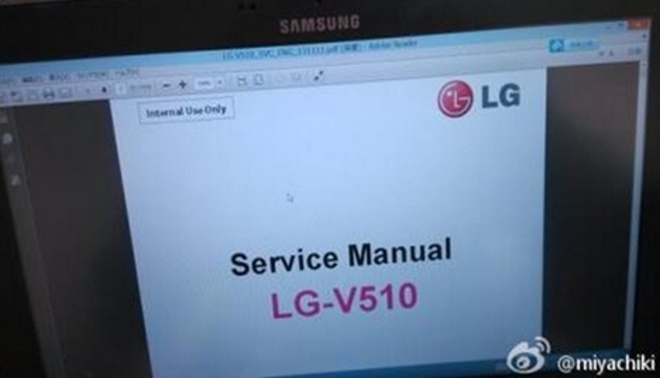 The service manual of an upcoming LG slate with a model name V510 has shown up in China. 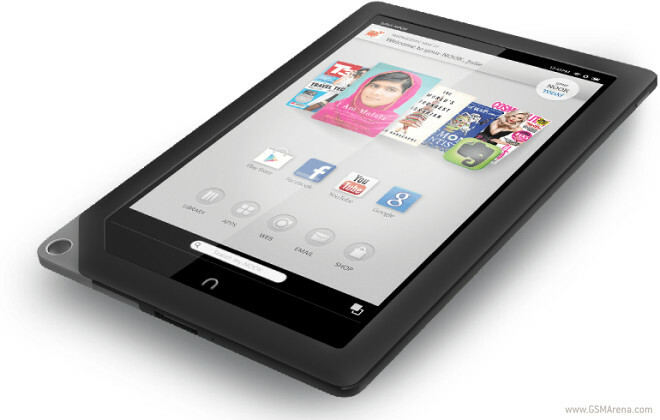 The designation suggests that the device is very similar to the LG G Pad 8.3, which carries the V500 model name. 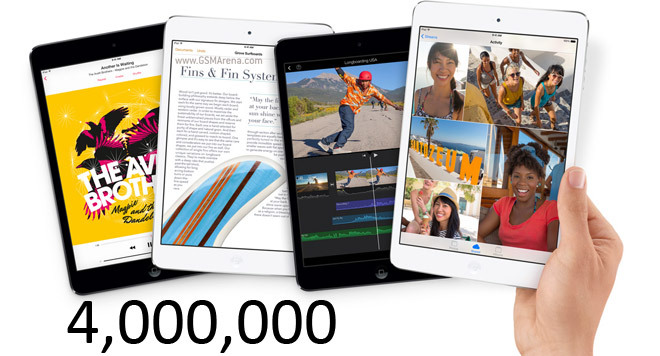 The launch of the Apple iPad mini 2 was delayed relative to the iPad Air launch and even with the late start, the smaller tablet still suffers from availability issues. 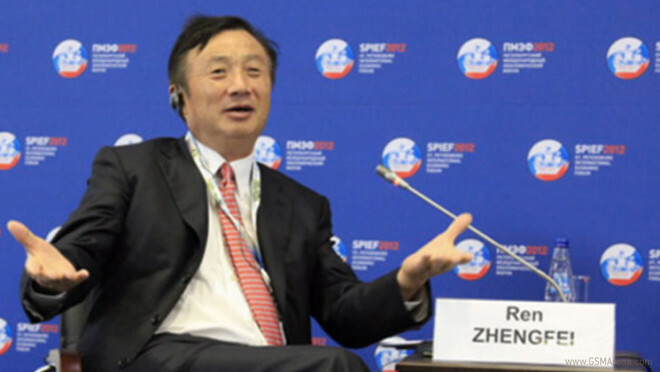 Digitimes quotes sources who claim that the production bottlenecks responsible for the low supply have been cleared, though, and everything should be back to normal soon. 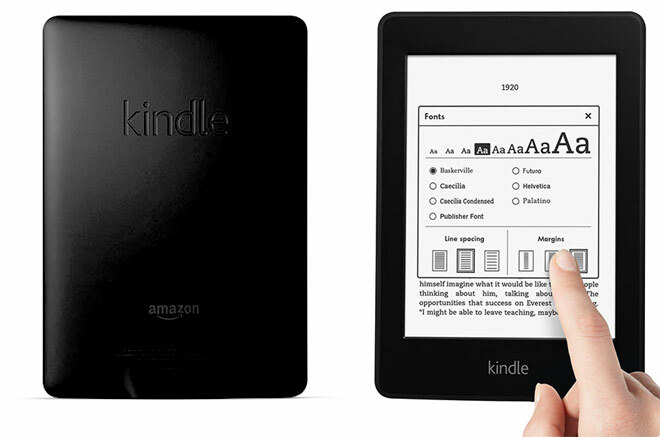 Barnes & Noble has had a hard time recently (heck, most manufacturers have had a hard time recently) competing with the runaway success that has become Amazon’s Kindle tablets. 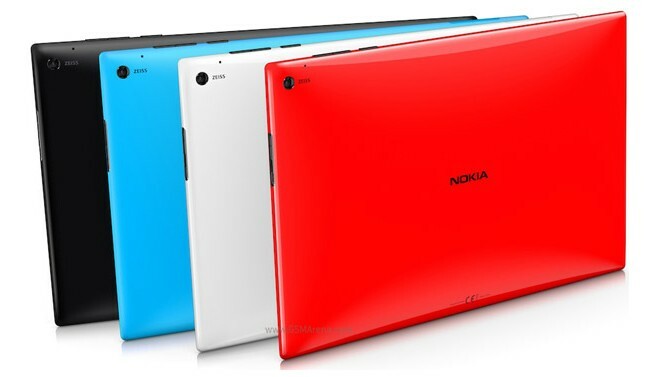 Nokia is expanding into new categories with a tablet and two phablets, but talk from Digitimes is that Nokia will soon follow up with a new slate dubbed Nokia Lumia 2020. 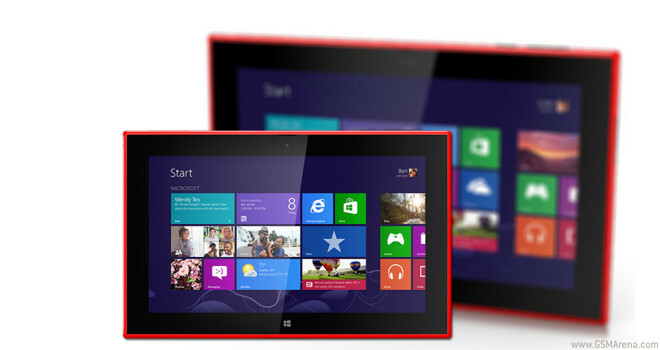 There’s not a lot of info available for the tablet other than that it will run Windows 8.1 RT and that it will have an 8″ screen. Instagram is allegedly working on adding a couple of new features to its application and one of the major tweaks in the pipeline is to add a messaging option to the popular platform.